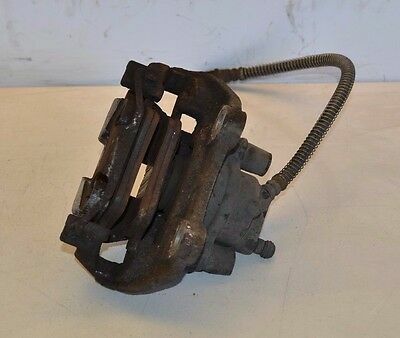 Please make sure this is the correct part before buying. 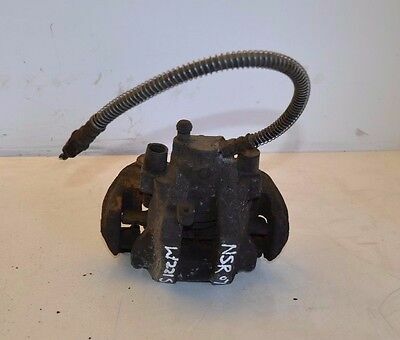 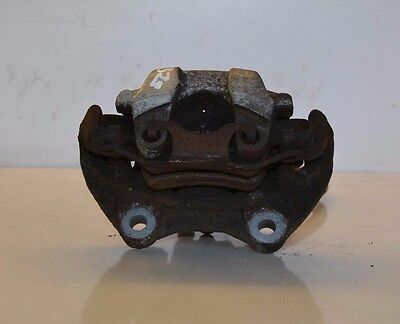 In this product page you can see a Mercedes S Class Brake Caliper Passenger Rear W221 Left Rear Brake Caliper 2008 that will fit a and any of the vehicles in the compatibility list. 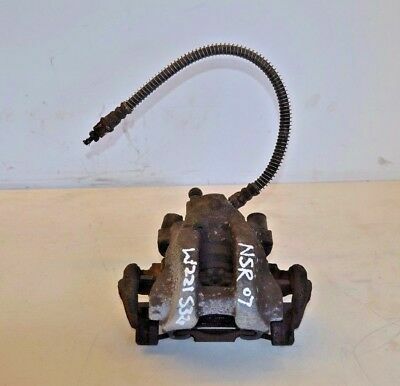 This vehicle part is a Used part, so please ensure it is the right one before buying.